of vegan fare. 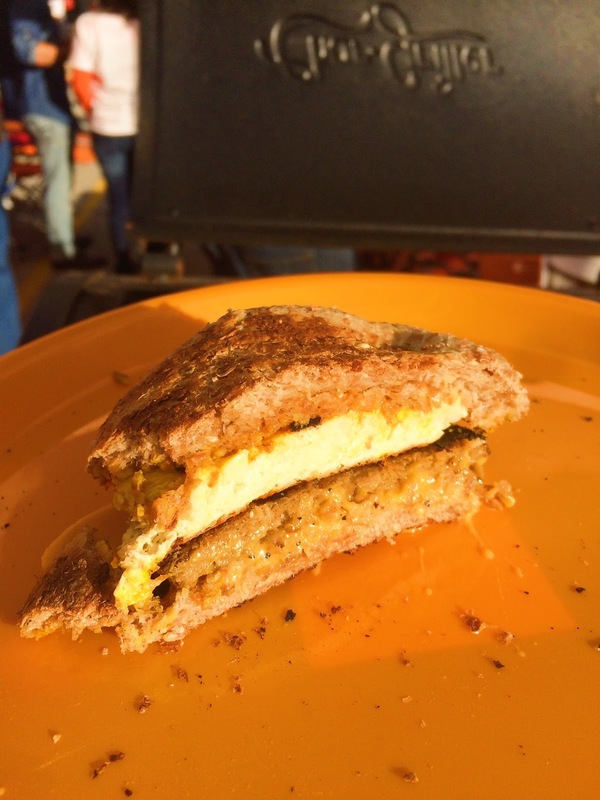 A tailgate breakfast can be a welcome treat and a life saver. Often when making a big meal it can be hours before you eat and no one wants to snack on chips and salsa for breakfast. 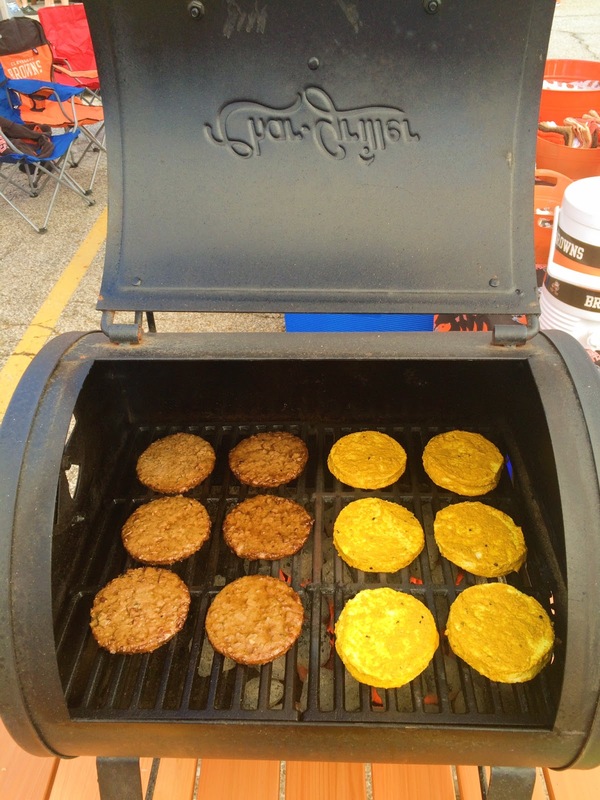 So that’s why I love to incorporate a grilled breakfast item at the tailgate. Last year Broccoli Rob made vegan break burritos ahead of time, wrapped them in foil and then tossed them on the hot grill first thing in the morning. They were excellent! That got me thinking about other breakfast items we could make and naturally I landed on the Egg McMuffin. 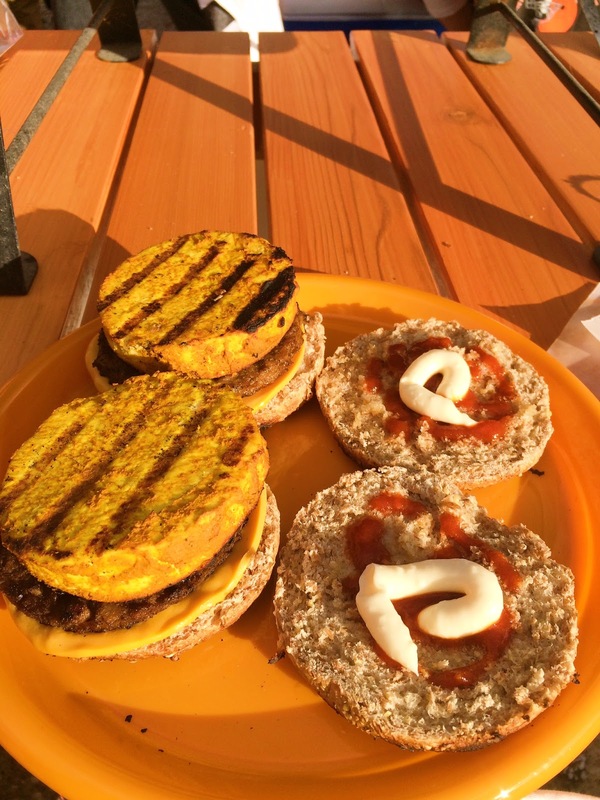 This recipe combines the best of all worlds: marinated tofu, vegan sausage breakfast patties (there are countless brands to choose from), vegan cheese, whole wheat English muffins and a special blend of sauces. After you eat this sandwich you will ask yourself, “why can’t I eat this every day?” Enjoy! The tofu should marinate AT LEAST overnight, then the rest of the recipe takes under 10 minutes to execute. 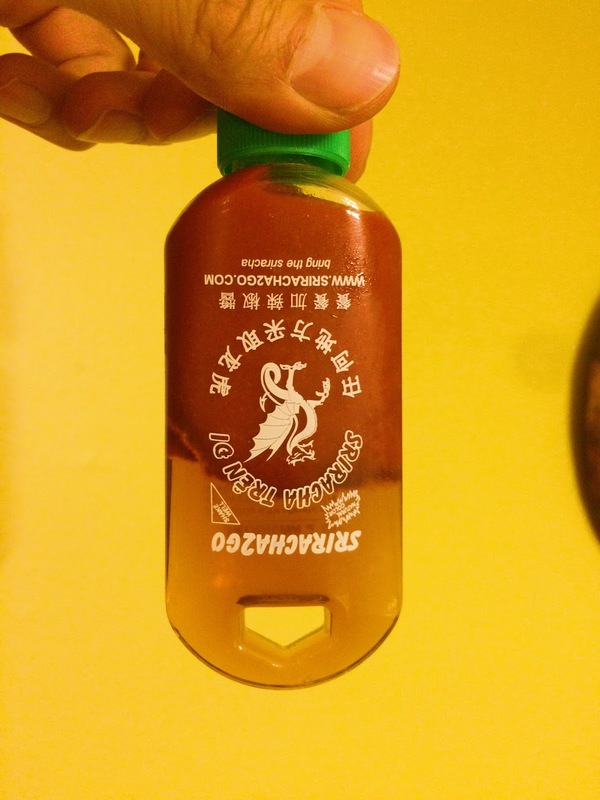 Marinade: Mix the marinade ingredients in a small plastic container with a lid. It will be thick! If it looks dry, cut with a bit of cold water. 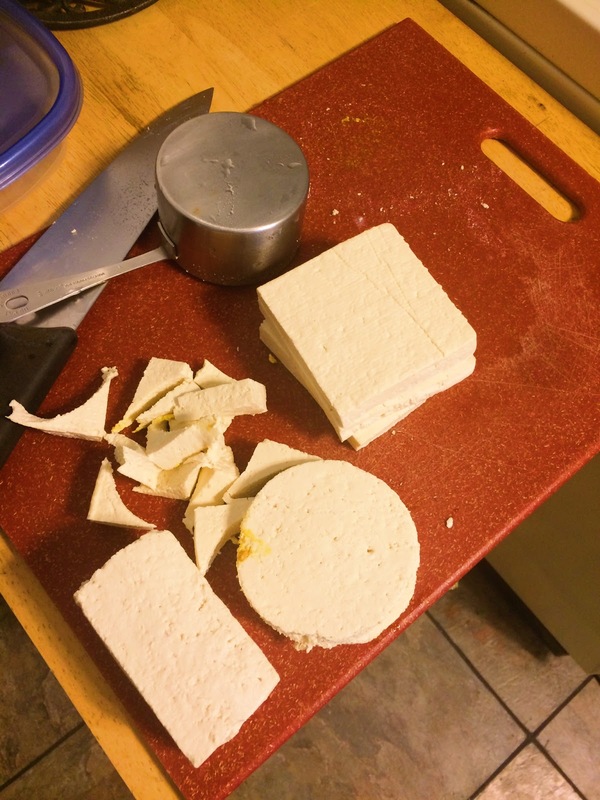 Once you have a paste, toss in the tofu, close the container, and shake to cover tofu completely. Refrigerate at least 8 hours, and even up to 48! Tofu butcher is in the house! Prepare the grill for direct heat. When grill is hot, give the tofu a final shake in the container, then place in grate along with the sausage patties. Keep most with any excess marinade. Grill the first side about 3-4 minutes. Flip tofu over, and grill another few minutes. When you flip the sausage over, place a piece of vegan cheese on top. Tofu is done when it’s a goldenrod color on both sides and has nice grill marks. 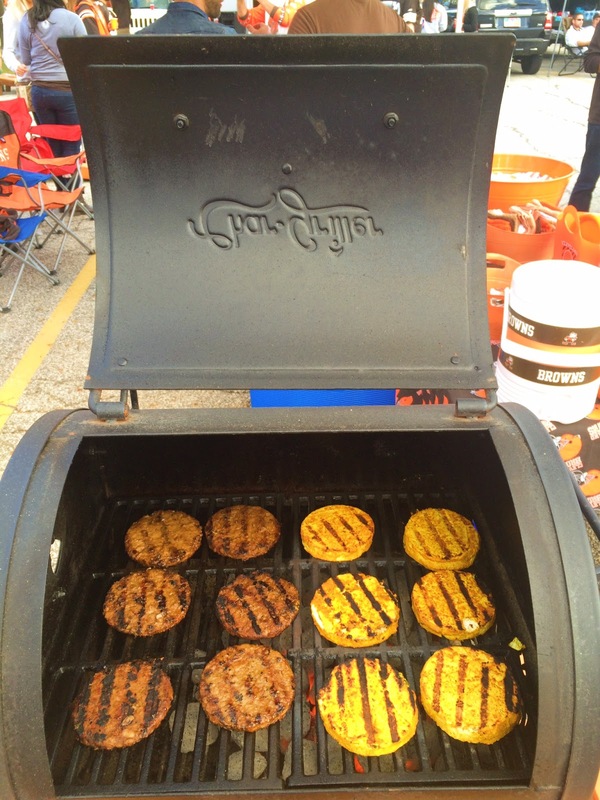 When the cheese is melted, pull the sausage patties off the grill. Meanwhile, prepare the bread to toast. Spread with a little vegan butter if you wish. Toast the bread right after the tofu and sausage is off. Now once the bread is toasted, spread some of the sriracha maple sauce and vegan mayo on the bread. You can assemble the sandwich and then place it on the grill, or just eat right then and there! The Browns have been on the road the past two weeks and continue to ride the quarterback roller coaster. 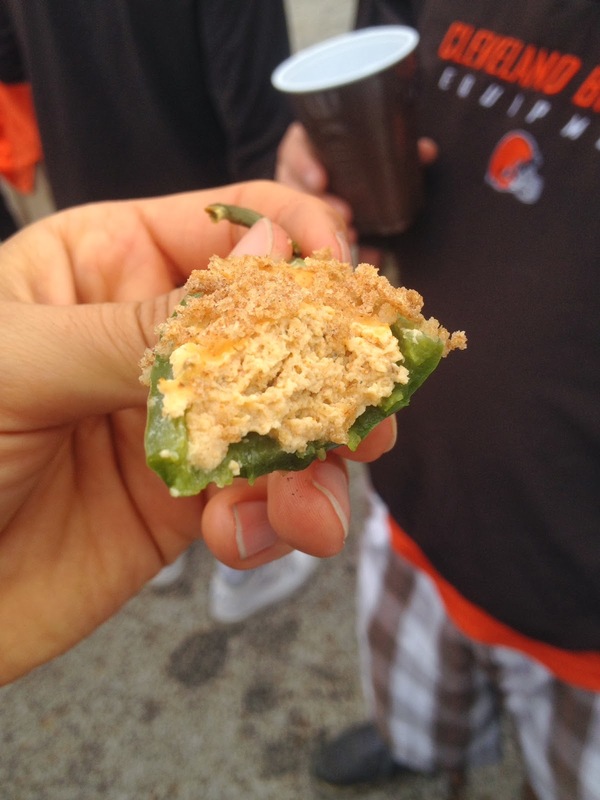 While that means I haven’t been down at the muni lot tailgating, I have an amazing appetizer recipe to share with you that works on the grill or at home in the oven. Jalapeño Poppers! Cashews and nuts are only one third of the vegan creamy equation. The other parts of the trifecta are beans (think hummus or tofu) and avocado (which naturally stands on its own). Nutritional yeast is an important ingredient in the vegan cheese quest. So is turmeric, for those who care about the yellowish appearance. 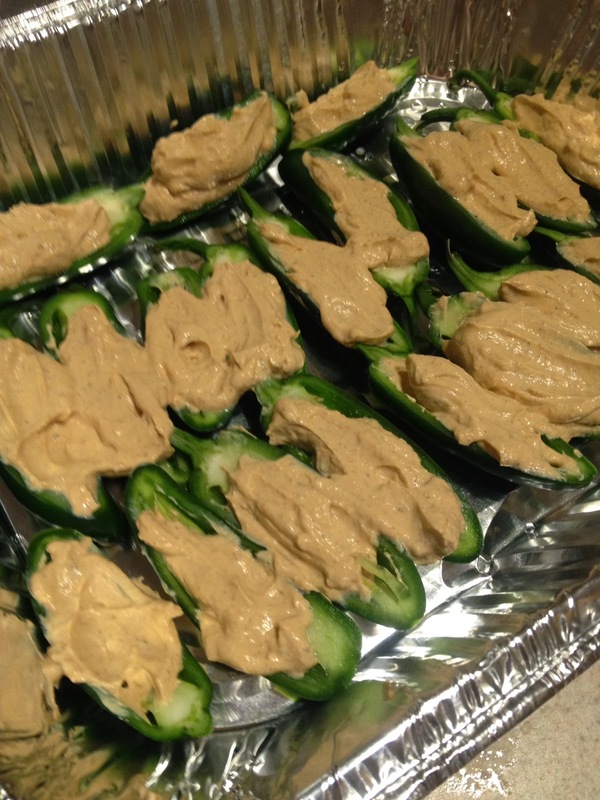 These poppers, while they don’t have avocados, have all the makings of a creamy vegan delight. This recipe comes together quickly, especially if you have a couple hands on deck. One person can cut open the peppers while the other prepares the filling. Then you can both stuff the peppers and top with bread crumbs. I left a few seeds in to give it a little heat, but it wasn’t overwhelming. Enjoy! Paces remaining ingredients except breadcrumbs into a high speed blender. 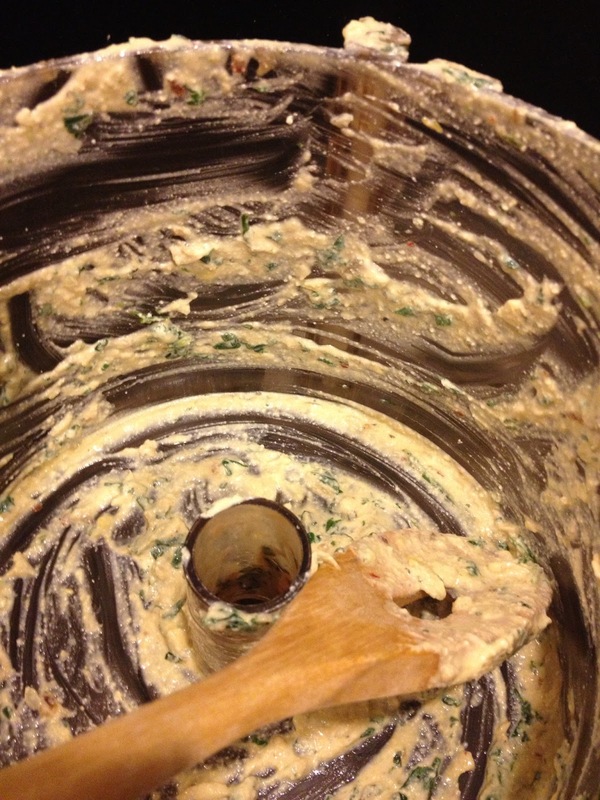 If not using a vita-mix, soak the cashews for at least an hour and drain. 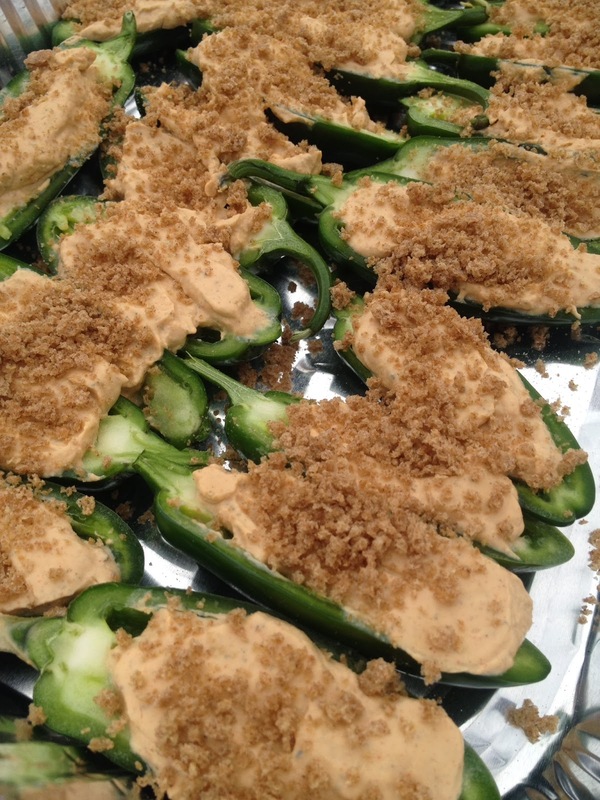 Scoop the cheese mix into the jalapeño boats. Be generous! Just before ready to cook, sprinkle on bread crumbs. Grill: place in grill pan and cover with foil. Cook for about 15 minutes. Oven: place on baking sheet in oven at 400 degrees. Cook for 20 minutes. A winning streak? Unheard of! That’s right, the Browns have won 2 in a row for the first time since September of last year. What a better way to celebrate than posting a recipe from one of my favorite vegan chefs, Cupcake Wars champion and stunning beauty Chloe Coscarelli. There are plenty of tailgate dips that are “vegetarian” but are often loaded with cheese, sour cream, mayo, cream cheese, yogurt and just about every dairy product under the sun. 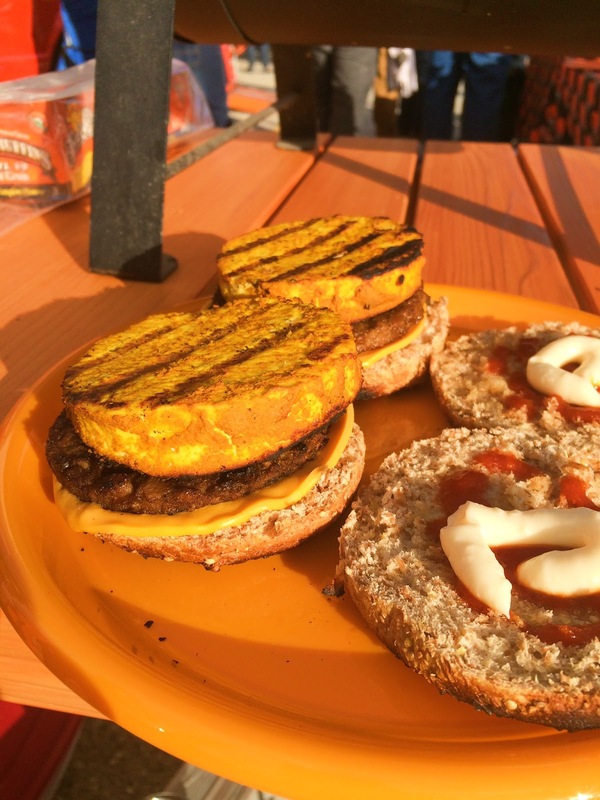 If it looks creamy at a tailgate, then it probably isn’t vegan. But who’s to say a great creamy dip can’t be plant based? 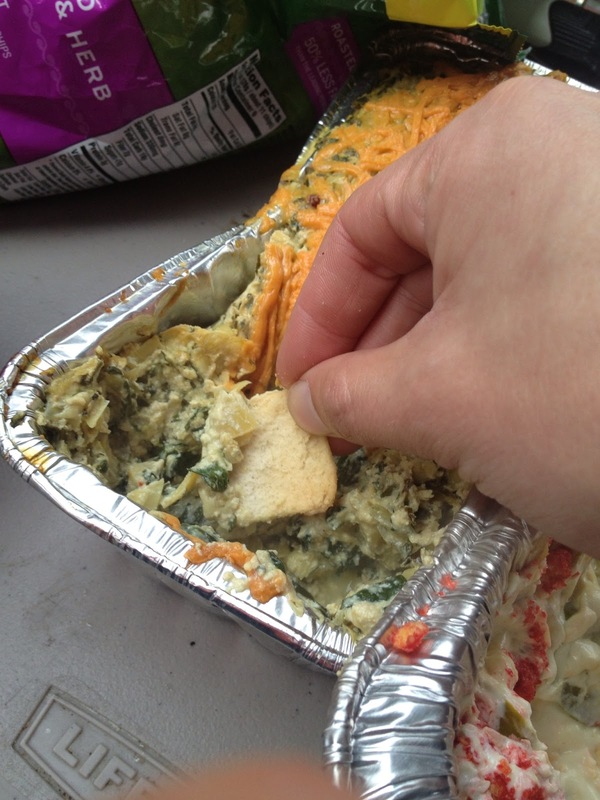 Chef Chloe is not one to mess around veganizing things, so her spinach artichoke dip was a must for the tailgate. 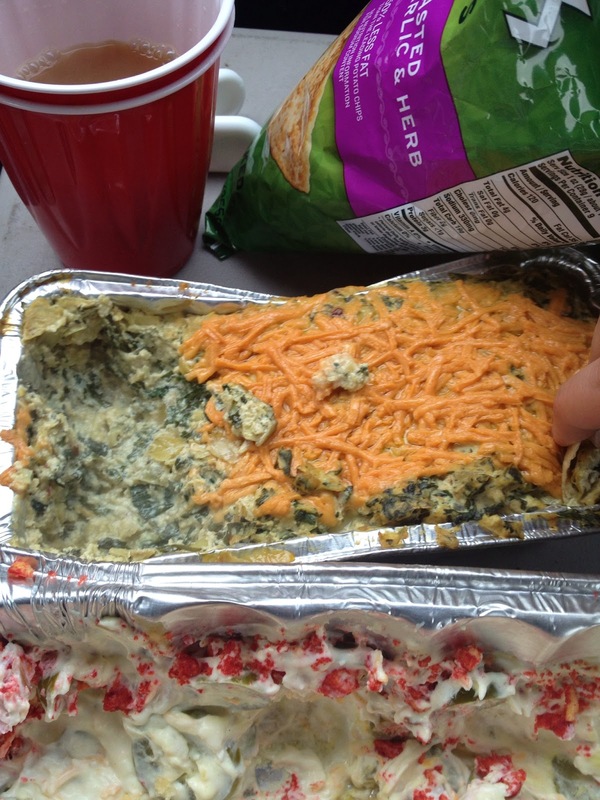 In the standard spinach artichoke dip, the cheesey creaminess presides over the flavor of the vegetables. The creamy texture here comes from the soft tofu and nutritional yeast, but the garlic, artichokes and spinach stand out. I added a little Daiya cheese on top and bam! 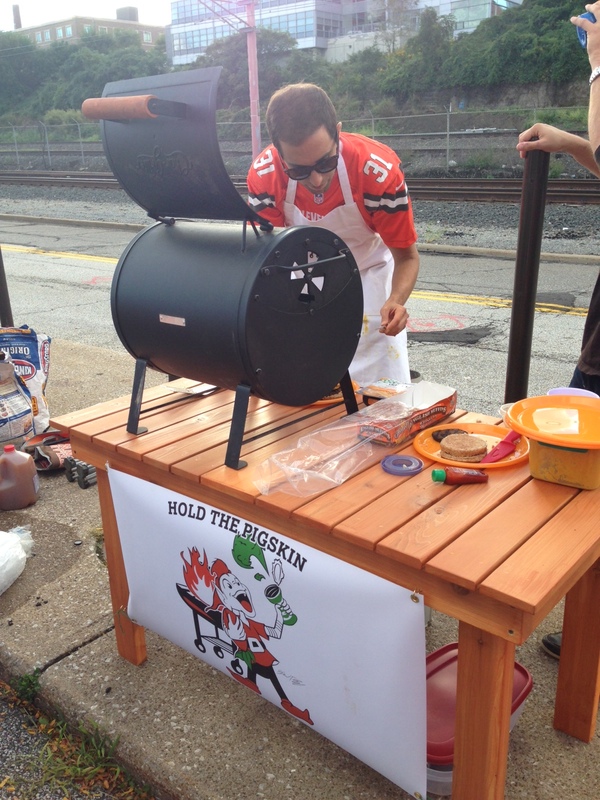 It was a winner with everyone at the tailgate. If I didn’t say anything, no one would’ve known it was plant-based and nearly fat free. Enjoy! Heat the bit oil over medium-high heat and saute onion until soft. Add garlic and red pepper and let cook a few more minutes. Reduce the heat to medium-low and add spinach. Cook until wilted. 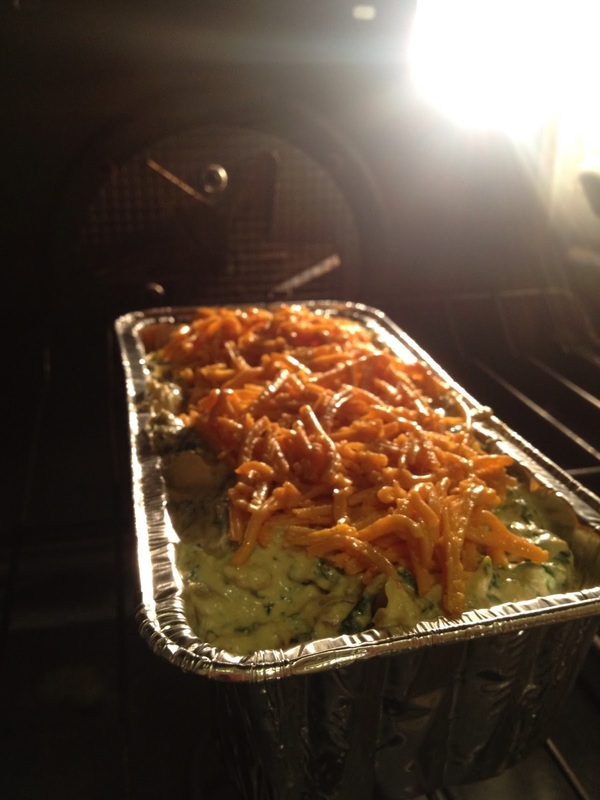 Bake for 30 minutes, or until lightly browned on top. 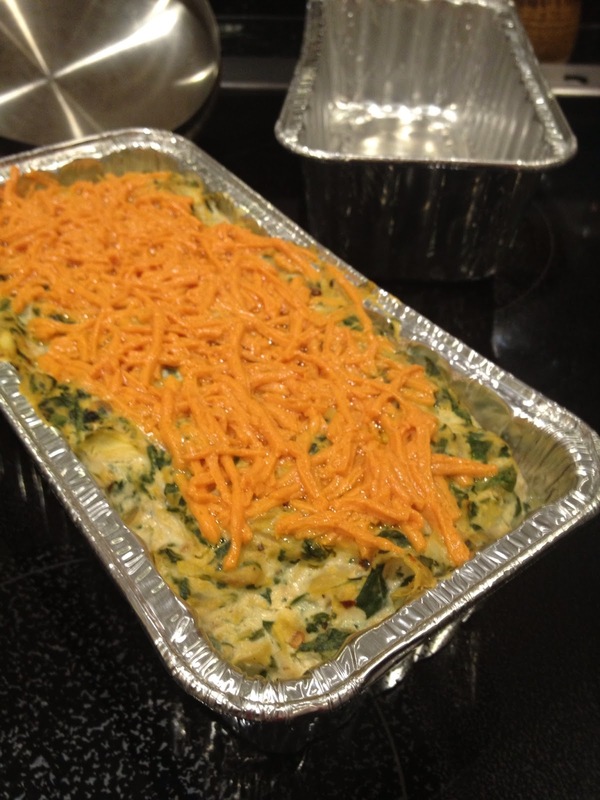 Cover with foil and keep in the fridge until the tailgate. Throw the foil pan on the grill for about 15 minutes. When it starts to bubble you are ready to go! Dip with pita chips.